Outdoor furniture is built to withstand years of punishment from the wind, rain and sun, but is the branding? 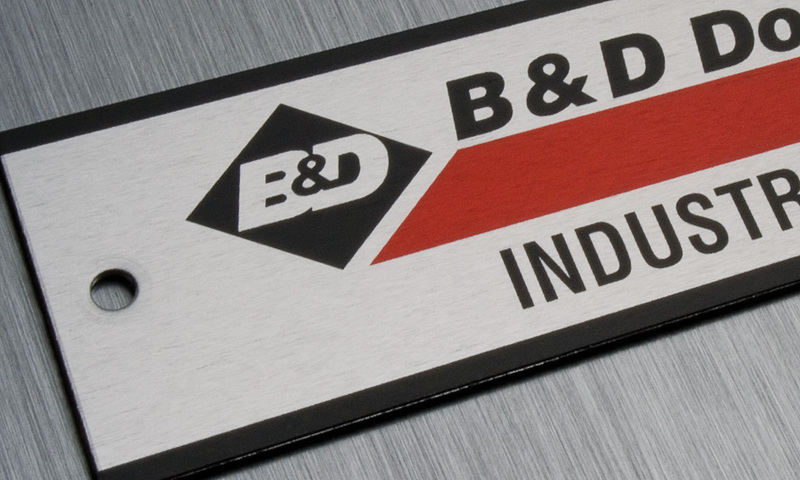 LNI create nameplates, badges and labels that are just as durable and last as long as the furniture. These nameplates, badges and labels are designed by LNI to make sure your branding stands out from the crowd. Long lasting – guaranteed for years to come. Popular solutions for indoor and outdoor furniture include Lenscal Domed Badges, Etched Aluminium Nameplates and high-end labels. A long-lasting badge or label will advertise your brand for years to come. If you have furniture that needs branding that will last as long as the furniture itself and give your brand a lasting impression, contact us.